FORGOTTEN Terror Boy [SPOOK ALBINO] SQUADT Custom by Teimaru! 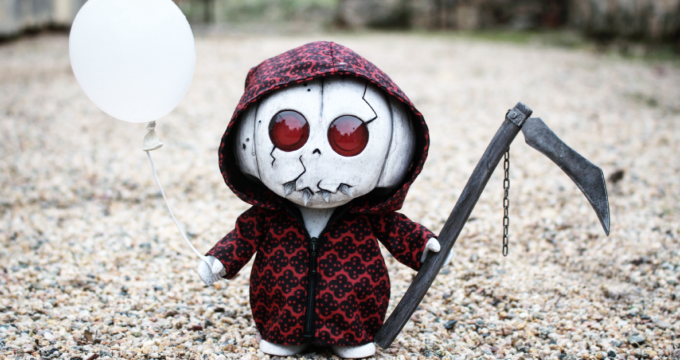 The Forgotten Terror Boy [Spook] Squadt Custom by Teimaru! The Maru Brothers’ Goodbye to the FERG 6inch Squadts! MintyFresh Goes on a crazy SALE keeping January Fresh!